We’d love your help. Let us know what’s wrong with this preview of Margo's choice by Mary Marvella. Margo Lake isn’t looking forward to seeing her ex husband Jay again. After 16 years of separation the marine still knows how to push her buttons. She has never stopped loving him, at least in some ways, though she really doesn't like him. 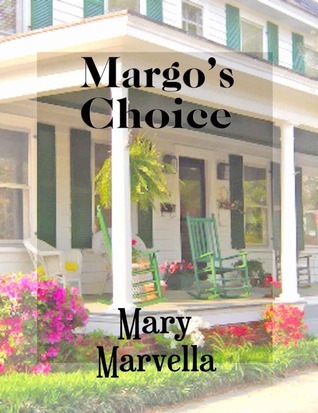 When she learns he isn’t coming for a visit but is retiring, she fears what he can do Margo’s Choice is a Southern Women’s Fiction story. To ask other readers questions about Margo's choice, please sign up.